Did Google Shamelessly Copy iPhone X Gesture Controls for Android P? Will Apple’s Negotiation for Cheaper OLED iPhone X Displays Benefit You? On September 12th, Apple announced one of their most innovative products in years, the iPhone X. The iPhone X will be available for pre-order starting at 12:01 a.m. PDT on October 27 and be available for purchase November 3. The iPhone X promises the most immersive and responsive smartphone experience ever, proving that Apple remains the leader of the pack. We are in awe of Apple’s new facial recognition technology, OLED Super Retina Display, and amazing re-design. This is truly Apple’s best iPhone to date. iPhone X has an elegant 5.8-inch edge-to-edge Super Retina display. One of the most notable differences between iPhone X and iPhone 8 is that the iPhone X features an OLED screen, which displays more vivid colors and uses less battery power. 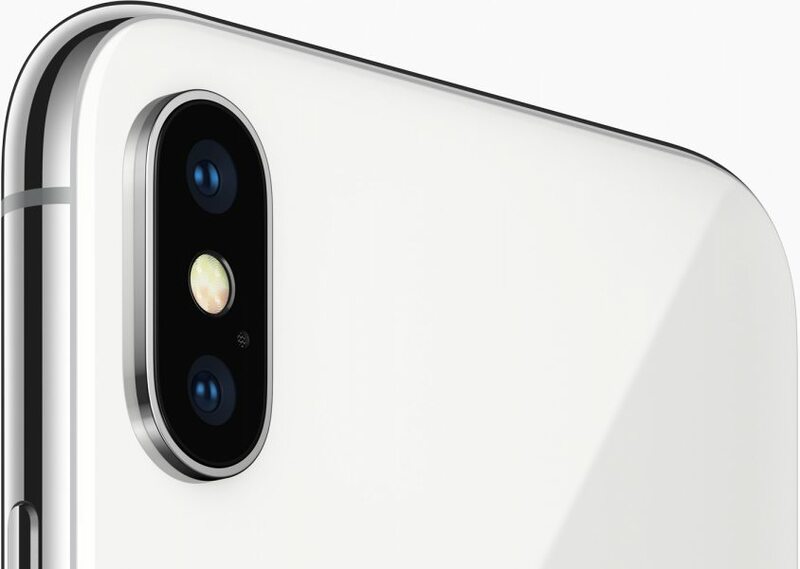 iPhone X features a larger and faster 12MP sensor, deeper pixels, 3D Facial Recognition known as Face ID, and a new telephoto lens with OIS. New gestures promise to make the iPhone even more intuitive, instead of utilizing the home button, users can swipe up to exit an app, or swipe down to view their control panel.